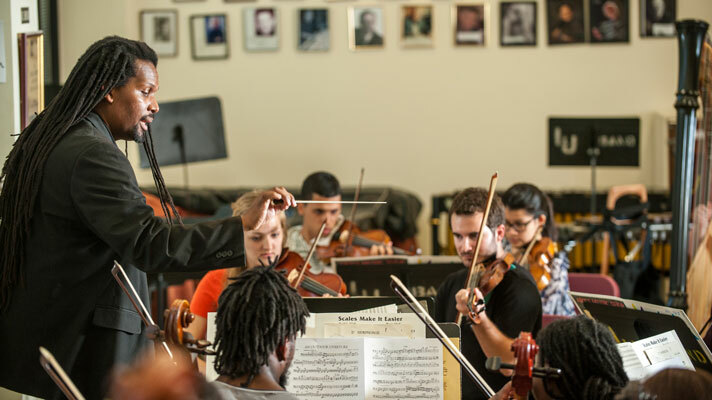 Click here if you are a graduate student applying to the Loyola School of Music. Students are encouraged to attend on-campus auditions to learn more about Loyola's College of Music and Fine Arts. 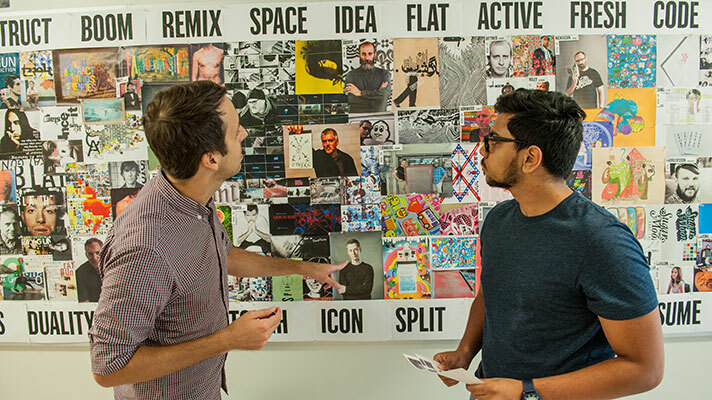 Department of Art applicants submit a digital portfolio via the Loyola Application. There are no on-campus portfolio reviews. 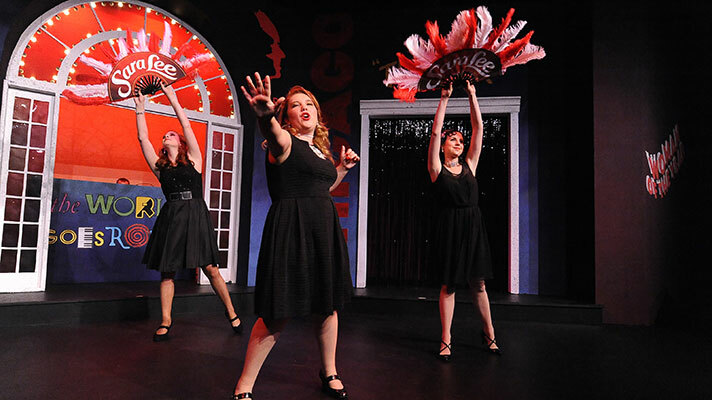 Saturday audition days typically last from 8:00 AM until 2:00 PM. However, the duration of the event is subject to change. Please contact the Office of Admissions (504) 865-3240 or admit@loyno.edu with any scheduling issues. How do I begin my application to Loyola's College of Music and Fine Arts? You will need to create/login to your Loyola Application to apply to Loyola's College of Music and Fine Arts. When will I receive my admission decision to Loyola's College of Music and Fine Arts? Admission decisions to Loyola's College of Music and Fine Arts are released on a rolling basis. Once you have received your admission decision to Loyola University, and have fulfilled the admission requirements specific to your major, you will receive your admission decision to Loyola's College of Music and Fine Arts. How do I schedule an on-campus audition and/or interview? All on-campus auditions and/or interviews are scheduled through the Loyola Application. How do I submit audition/portfolio materials? All supplemental audition/ portfolio materials (portfolio, audition videos, resumes, etc.) are submitted via the media portfolio within the Loyola Application. I need to reschedule/cancel my on-campus audition. Who should I contact? Please contact the Office of Admissions at (504) 865-3240 or admit@loyno.edu. I cannot attend one of the on-campus audition and/or interview dates. Can I fulfill these requirements some other way? Yes! All applicants have the option of submitting a video audition, scheduling a phone/Skype interview and/or submitting a digital portfolio in lieu of an on-campus audition. This is done through your Loyola Application. 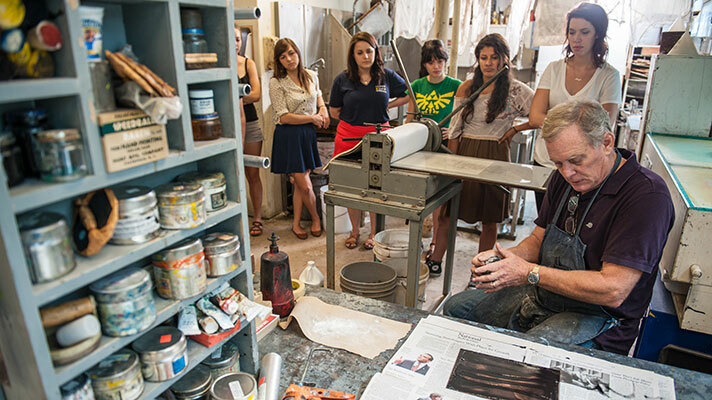 There are no on-campus portfolio reviews for art applicants. All art portfolios are submitted digitally. What is the deadline to apply to Loyola's College of Music and Fine Arts? Equal consideration for admission and talent scholarship is given to attendees to all three of Loyola's on-campus audition/ interview dates. The priority deadline to submit a video audition, schedule a remote interview or submit a digital portfolio is March 1, 2019. 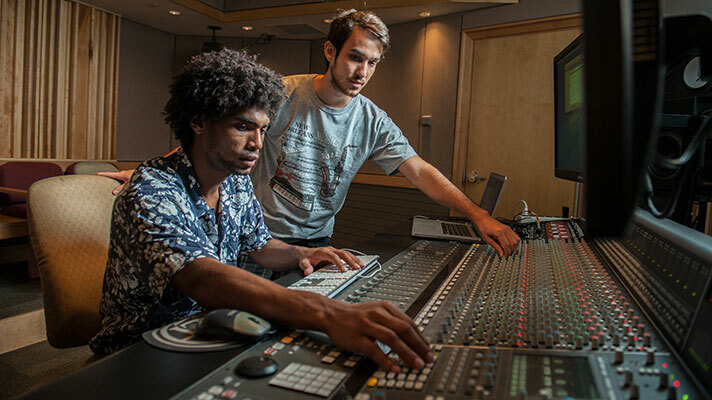 Whether you're hoping to becoming a professional artist or musician, an educator, actor, or even a music industry executive, our College of Music and Fine Arts gives you the solid background and skills you need for fulfilling your career in the arts. 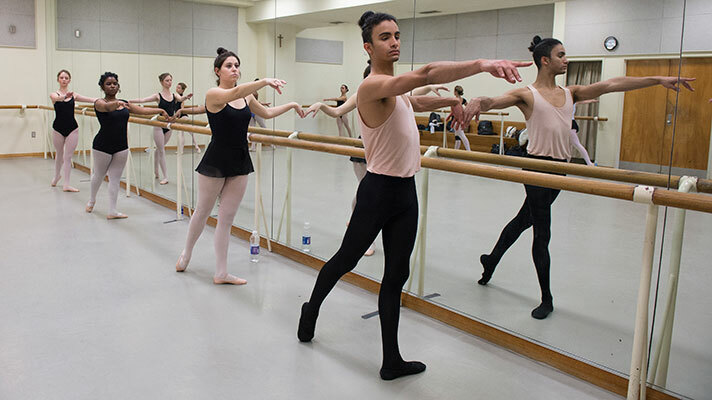 Students perform classical, character, contemporary, and jazz works with Loyola Ballet.